Perry is about 1 year old. He was rescued and tamed by the lady who surrendered him to CPL. 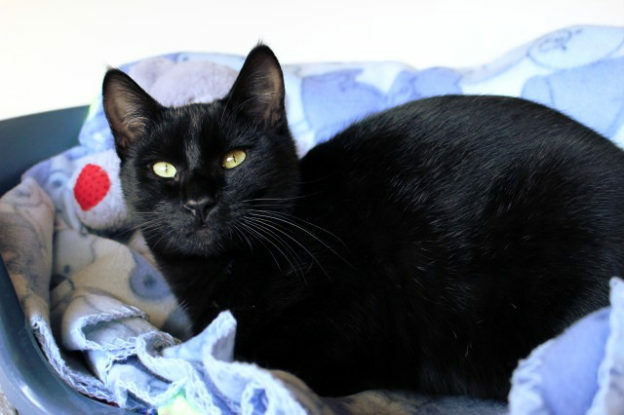 Perry is shy and easily spooked to begin with but friendly, calm and sweet-natured once he knows you. He is fine with other cats but scared of children. Perry will suit a quiet adult home and a patient new owner with time to continue working on his confidence and social skills.